If you’ve always dreamed about the powdery white sands of Bali or the whirlwind of excitement that is the USA, then a trip abroad alone may be something for you. A solo holiday offers you the freedom to do what you like whenever you like – giving you a personalised experience to remember. Enjoy the thrilling adventure of travelling around a country solo, meet new people, discover otherworldly sites, learn about other cultures and experience something completely new. At times it may feel challenging, but that’s what makes it so exciting. With the whole world at your feet, choosing a destination can be the biggest consideration of all. Whether you want to stay closer to home, head into Europe or venture further afield, there’s a whole world of opportunities waiting to be explored. Here are some of the best holidays for singles and exciting destinations you can travel around solo. Not far from the Ireland is the bustling capital of Denmark, Copenhagen. 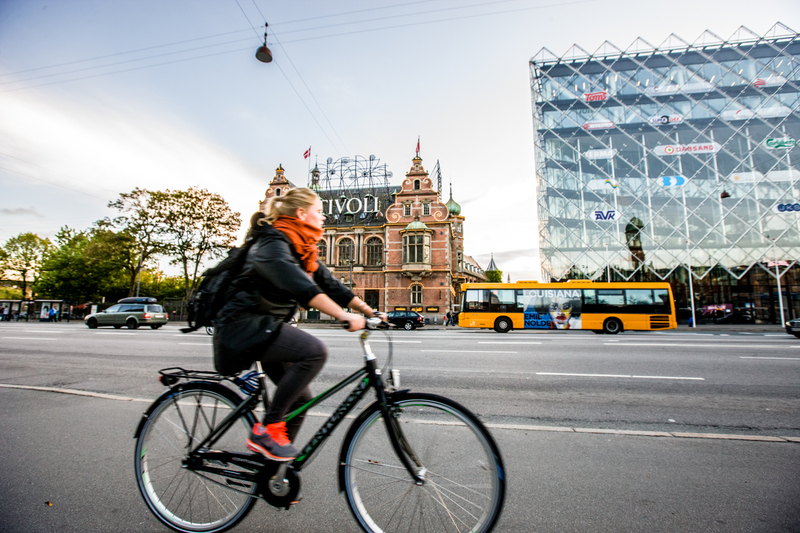 Hire a bicycle and explore the city, stopping off in quaint coffee shops along the way to really feel part of Europe’s café culture. Famous for its influence in contemporary interior design, visit the Danish Museum of Art & Design to see its fantastic collections. Every day at noon watch the changing of the guards as they march in unison from Rosenborg Castle to the stunning Amalienborg Palace. This is a fantastic sight to see and as being quiet is respected, you don’t need to be with chatty friends either. Because this is the capital of Denmark, you’ll find that it is regularly visited by tourists from all over the world. This means you certainly won’t be the only person travelling alone. Enjoy the main shopping street of Strøget, which leads down to the famous Tivoli Gardens for theme park rides. If you do want to venture out in the evening there are plenty of restaurants, bars, pubs and traditional bodegas in the city centre. Head to the Meatpacking District for nightlife, dancing, live music and cocktails. One of the best things about Copenhagen is that the public transport around the city is frequent and runs well into the night. Copenhagen is a great city to explore no matter what the weather, but do make sure you bring extra layers in winter as temperatures do get rather cold. The USA is a vast playground of nature, culture and history that’s worth exploring and it’s really easy to navigate around. Hire a car and take a famous road trip spanning across the East, West and South coasts. Although it would be nice to share the driving, a USA road trip can be great as a solo traveller. This is because you’ll need to take more breaks, which means you won’t miss out on anything and you may even find hidden gems along the way. You completely own the schedule and make all the decisions. 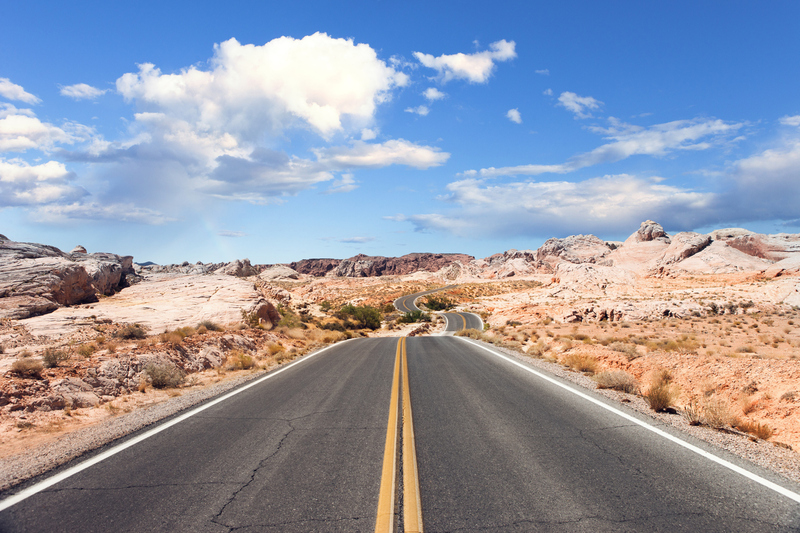 From the bright lights of Las Vegas to the mesmerising red limestone along the 10-mile Valley of Fire Road; drive across Nevada and explore the ever-changing landscape. For a real cultural fix, start in Miami and rollerblade down South Beach. Enjoy the sunshine, before taking the drive through Florida, Georgia and Alabama before ending in the rock and roll capital of Memphis. Drive along the historic route 66, from Chicago to LA, stopping off at famous towns and hotspots along the way. Reach destinations such as Kansas and New Mexico. See the desert art at the Cadillac Ranch in Amarillo, Texas, visit the vast Meteor Crater in Meteor City, Arizona. Snap a photo of the iconic Route 66 sign in Needles, California and end your trip by the sea at Santa Monica pier. You can even branch off slightly to marvel over the Grand Canyon National Park in Arizona. There’s so much you can discover on a solo trip to the USA. Traveling across the world by yourself can seem like a daunting thing to do. But, if the end destination is the azure seas and powdery white beaches of Bali, then it’ll all seem worth it. Bali is a paradise, blessed with vibrant nature, stunning beaches and trickling waterfalls to find. The islands’ diverse culture is full of amazing sights and otherworldly traditions. Hike up the hillside, through the dense, green tropical land as you reach its tallest peak, Gunung Agung, the island’s spiritual centre. Myriad temples are in abundance as it’s estimated that the island is home to around 10,000 of them. Discover their spiritual heritage and learn the art of yoga and meditation as you find peace and solitude on an island that many dream about. Discover the museums and galleries in the village of Ubud where cultural delights can be explored. Local dancers and musicians tend to perform here, providing entertainment to the shoppers who visit the area’s hundreds of stalls. Spot the Balinese macaques monkeys who live in the forest as you immerse yourself in the beauty of the island. With the rice fields and river gorges as your background, it’s the perfect place to relax. Take the opportunity to explore the shallow reefs and make friends with the fish when snorkeling or diving. Kuta is a great base for this and other ocean adventures as the tides bring in epic waves that are perfect for surfing. Kuta has great nightlife and backpackers tend to flock to its many bars. So, if you’re traveling alone, you won’t be alone for very long. 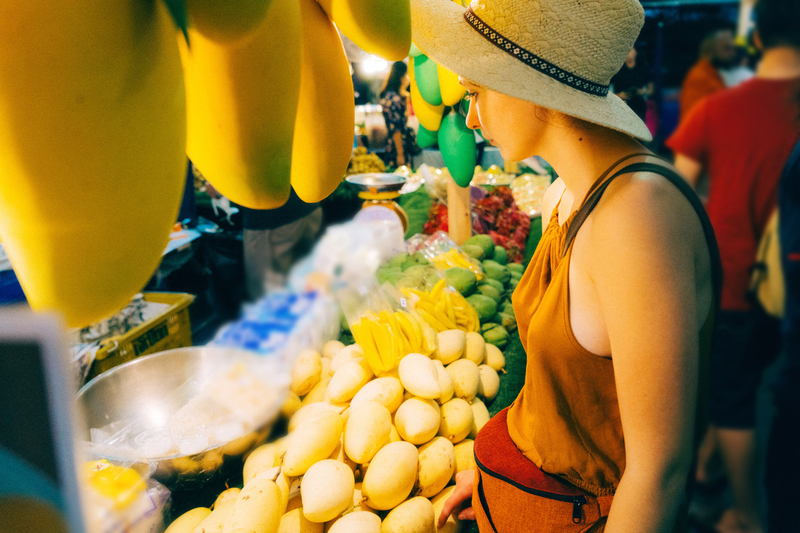 Thailand is one of the most popular destinations to travel around if you’re a solo traveler, which is great as it’ll mean you’ll be able to meet like-minded individuals. If you’re after white sands, lush nature and snorkeling adventures, then Phuket and Khao Lak is the place for you. Explore the natural wonders both on land in the national forest parks and under water in the coral reefs. Relax on the sand, taking in the wondrous views that are like nowhere else on earth. If you decide to head to Thailand on a solo trip, a holiday would not be complete without exploring its energetic capital. Bangkok’s skyline is a sea of lights as it blends scaling skyscrapers with a large number of religious temples. Colourful markets, relaxing spas, a vibrant nightlife and endless street food restaurants; the sprawling city of Thailand’s capital, Bangkok, acts as a cultural hub away from the coastline. Explore this country’s vibrant past through the many temples and monuments spread across the city. The Rattanakosin Island, also known as the Old Town, is home to the the majestic Grand Palace and the magnificent reclining Buddha in Wat Pho. This historic centre is located north of Chinatown with views of the Chao Phraya River that runs through the city. Built in 1782, explore the magnificent Grand Palace with its stunning architecture, golden spires and lavishly decorated temples. After all the excitement that comes with exploring the city, head to the sky for a spot of sun. As Bangkok is inland, you won’t find any beaches, but you’ll be able to find your own spot of paradise, cosmopolitan style, at a rooftop swimming pool.